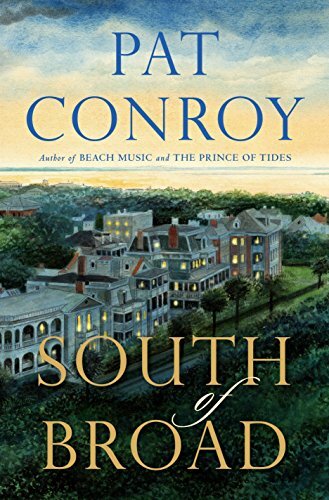 Pat Conroy (1945–2016) was the author of The Boo, The Water Is Wide, The Great Santini, The Lords of Discipline, The Prince of Tides, Beach Music, The Pat Conroy Cookbook: Recipes of My Life, My Losing Season, South of Broad, My Reading Life, and The Death of Santini. Office building and home storage and operating areas. Address: Farmington Hills., MI, U.S.A.